The King and the Conference of Rulers have allegedly pushed for the role of A-G to be given to a Malay-Muslim candidate. 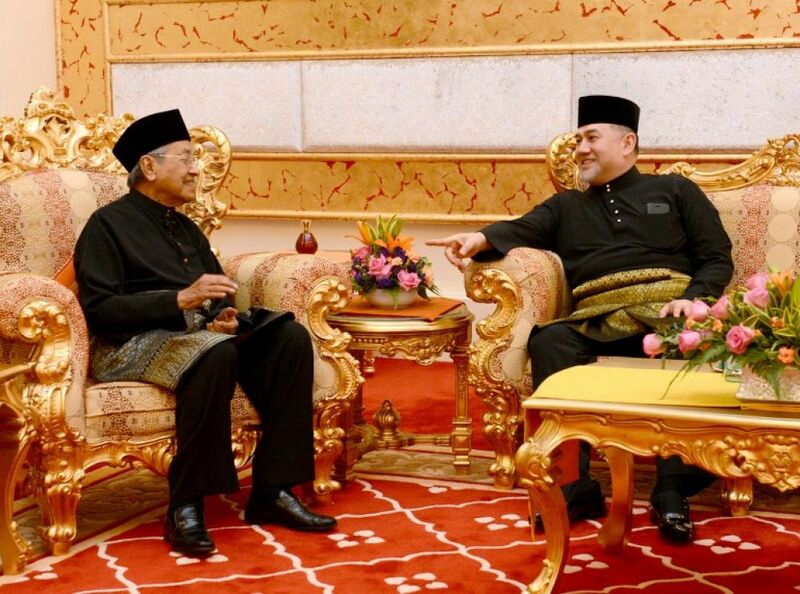 The Malaysia Insight reported that Prime Minister Tun Dr Mahathir Mohamad wrote to the Yang di-Pertuan Agong Sultan Muhammad V with the proposal more than 10 days ago, and that the decision to appoint the respected barrister of over 40 years is supported by all four PH parties. However, Tun Dr Mahathir's suggestion has reportedly not been acted on. Instead, the King and the Conference of Rulers have allegedly pushed for the role of A-G to be given to a Malay-Muslim candidate. According to The Malaysian Insight, the choice of a non-Muslim A-G has reportedly prompted messages to be relayed from the palace to Tun Dr Mahathir, asking him to consider several other candidates. A source close to the palace claimed that four other names have been recommended to the prime minister, including a former High Court judge and a serving Court of Appeal judge, The Star reported. Contrary to some reports, the source also said that, "The King's argument is that he wants somebody who has been a judge or even a retired judge," and that race is not an issue. 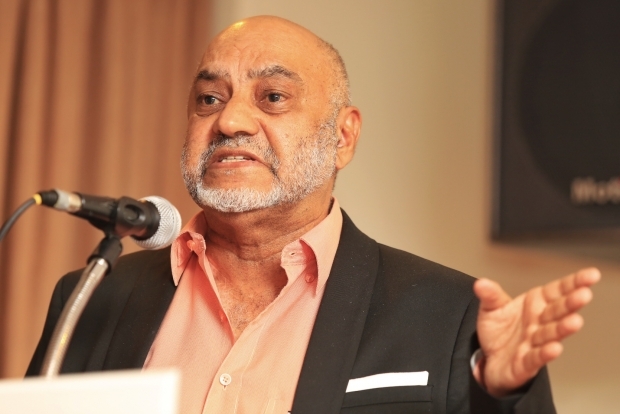 Constitutional lawyer Dr Gurdial Singh Nijar told The Malaysian Insight that, "There is no choice. 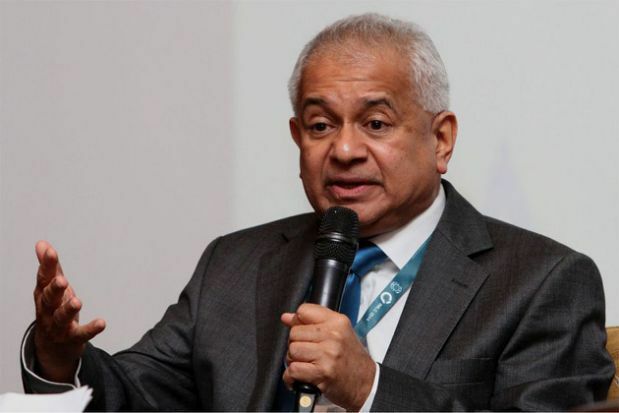 If he doesn't, for ill health or other reasons, then the Deputy Yang di-Pertuan Agong (Sultan Nazrin Muizzuddin Shah) can step in." 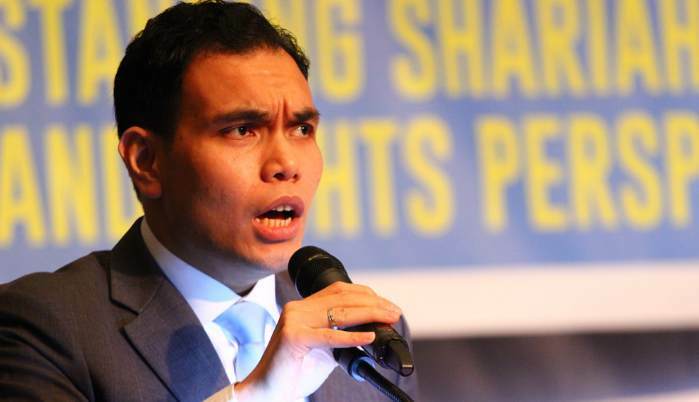 Lawyer Syahredzan Johan echoed the sentiments, adding that, "The only requirement is that the person must be qualified to be a Federal Court judge." He explained that to qualify as a Federal Court judge, a person must be a Malaysian who has served as a lawyer or a member of the judicial and legal service, or both, for at least a decade, according to Article 123 of the Federal Constitution. 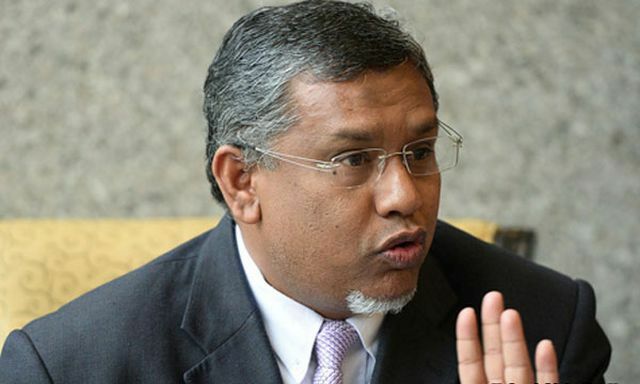 Hanipa Maidin, who chairs the Legal Bureau of Parti Amanah Negara, pointed out that, "Wasn't the previous AG - who was chosen by the Barisan Nasional regime - a Malay/Muslim? But look at the damage he did to the reputation and good name of the institution of the AG." "I want to remind everyone that this Malaysia is a country for all, not for (a particular) race, ethnic group or religion. Full stop," he added, according to The Star. On the AG matter, I would love to see Tommy Thomas appointed as AG. It’s going to be a waste to deprive the best just because the skin of his or her colour or religion. had to google Tommy Thomas as I have no idea who he is..BUT, if google can be trusted, Tommy comes with a 5 Star rating AND a HIGHLY RECOMMENDED reputation. The outlet says they are sorry for any "heartaches caused due to billing issues."